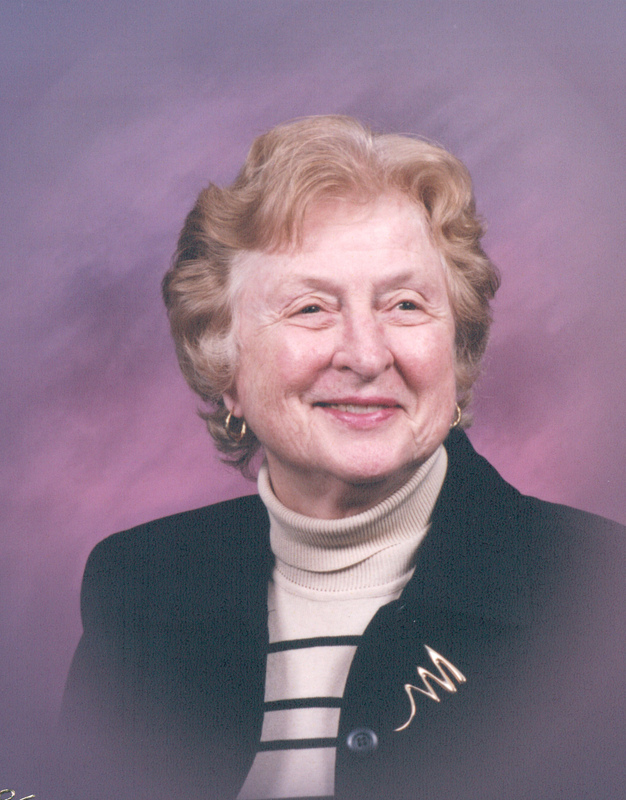 Ruth Louise Toner, age 91, of Doylestown, passed away on April 3, 2019. She was married to Donald L. Toner (deceased) for 67 years. She was born to Charles Goebel and Matilda Goebel (Peters). She is survived by her children: John D. Toner (Rebecca Bushnell), Jeffrey E Toner, and Julia R. Toner (Robert M. Maxwell), as well her grandchildren Ruth B. Toner, Emily B. Toner, Kathryn H. Toner, Robert T. Maxwell, and Alison T. Maxwell. She graduated from Germantown High School in 1944. A long-time resident of Doylestown, she was a devoted member of the Doylestown Presbyterian Church since 1955, serving the church as both an Elder and Deacon. She was a tireless community volunteer, including being: President of the Village Improvement Association; a member of the Doylestown Hospital Board of Trustees and Chair of the Planning Committee for the new hospital in 1978; a dedicated member of the P.E.O Sisterhood, an international women’s organization promoting women’s education and a member of Doylestown Questers. She worked as the Manager of the Doylestown H&R Block office for a number of years. She was an avid tennis player and a founding member of the Buckingham Racquet Club. She took great joy in her Ocean City, New Jersey house. In all, she devoted her life to caring for others, both family and friends, and was deeply admired and loved. Relatives and friends are invited to Ruth’s funeral service at 11 a.m., Saturday, April 13, 2019, at Doylestown Presbyterian Church, 127 East Court Street, Doylestown, PA 18901. Interment will be held privately. In lieu of flowers, the family requests memorial contributions in Ruth’s name be made to Doylestown Presbyterian Church at the above address. © 2019 Reed and Steinbach. Web // Mind Your Design.